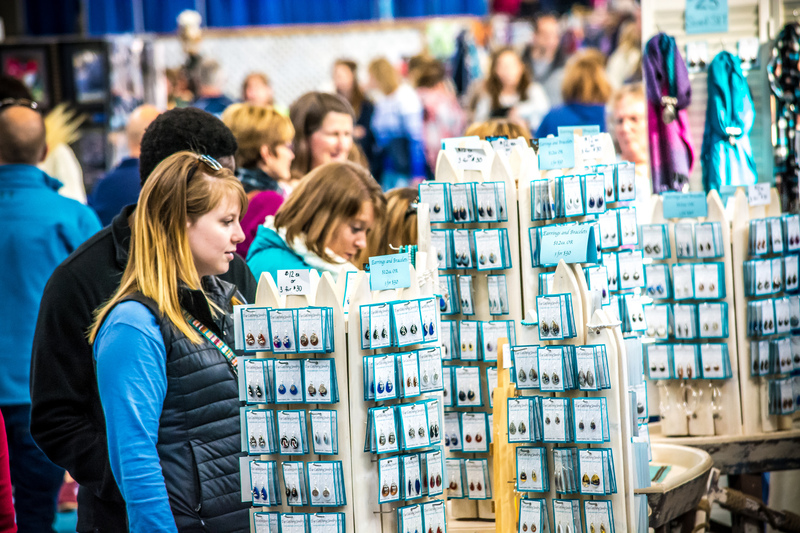 The University of Maine Alumni Association will host the annual UMaine Alumni Association Homecoming Maine Marketplace during Homecoming 2019, October 26-27. Many thanks to all the vendors who participated in the 2018 event. Below is a list of vendors and links to their website or email.